Good design doesn’t have to start from scratch. There are a ton of resources out there to help you get started—some of which are totally free! We’ve put together a list of our favorite free (or nearly free) resources that make it easy to look like a pro, without breaking the bank. 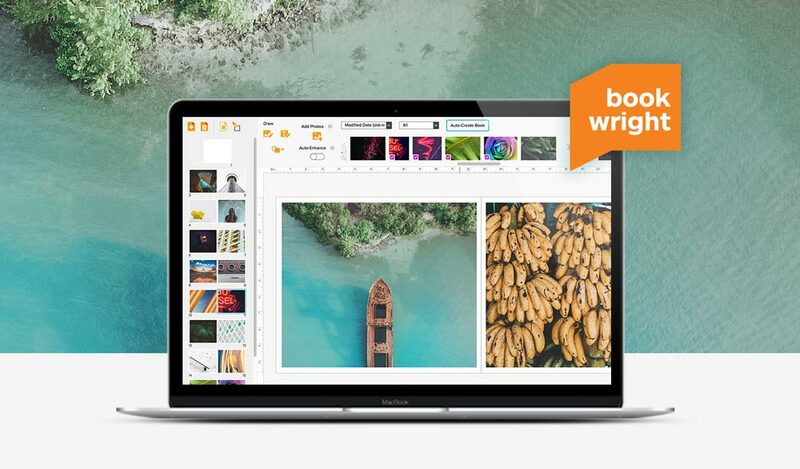 If you’re making a book, Blurb’s free book creation software, BookWright, allows you to make custom layouts with an easy drag-and-drop interface. Pro tip: Once you’ve perfected your custom layouts, you can use the Save Layout feature to save and apply them to other pages in your book with a single click. Consistency is one of the easiest ways to make your book look more professional, so this is a great feature to try on your next project. 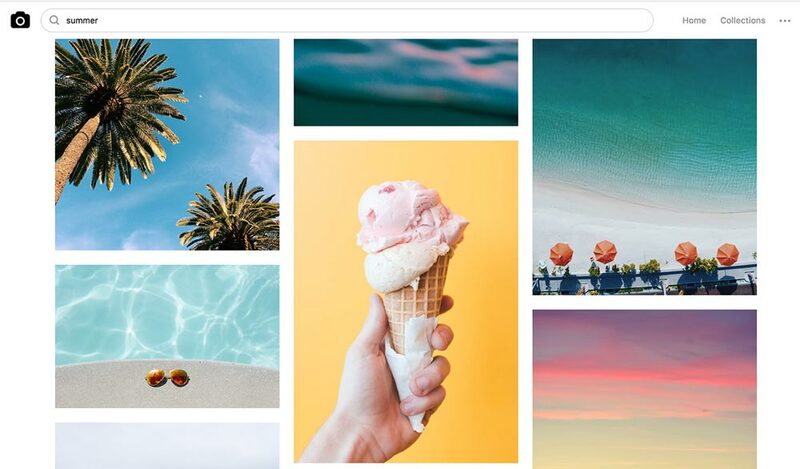 Unsplash is a collection of free, curated, high-res photos, submitted by photographers from around the world. The content of these gorgeous photos is very diverse, and the resolution is high enough that you can use them for both web and print projects. 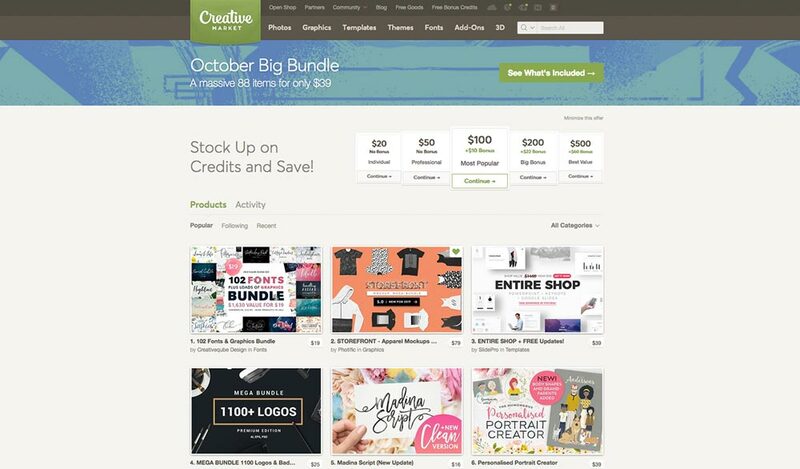 CreativeMarket is a marketplace of visual assets created for designers, by designers. Think fonts, logos, images, mockups, etc. While the majority of items here are for sale (with profits going to independent designers), many items cost less than $20. They also have a section of their website called “Freebies” where they offer a sampling of products for free; it’s updated weekly. If you ever need vector icons or simple illustrated graphics, The Noun Project has you covered. This community-supported site offers thousands of vector icons, free to use under a Creative Commons [In other words, you may use the image for free as long as you credit the creator.] Icons are also available to purchase if you decide not to use the Creative Commons license. 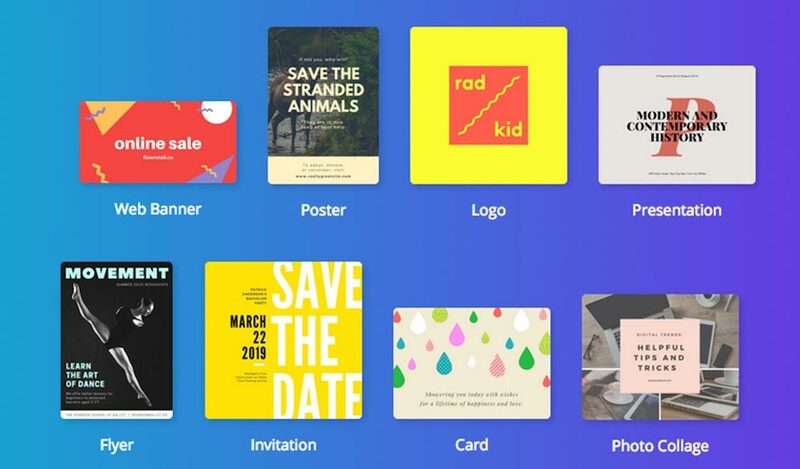 Canva is an online tool that makes it easy to create custom graphics. Their robust database offers pre-made templates for all the most common social media and marketing sizes. 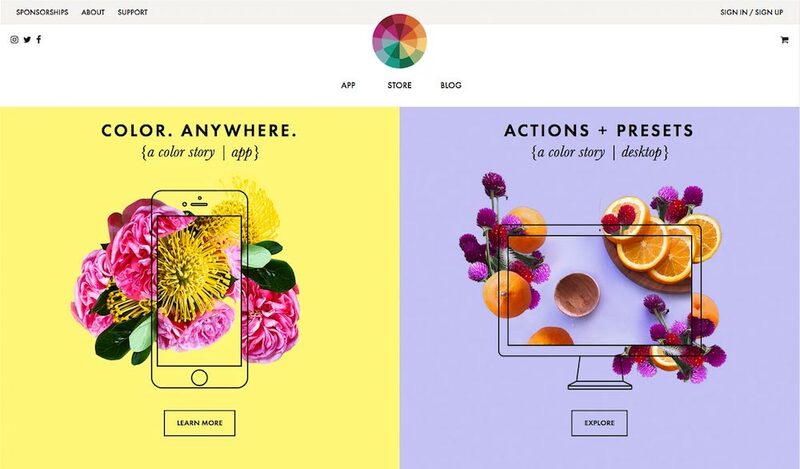 You can create assets specifically sized for every major online platform: Instagram, Facebook, Twitter, YouTube, and Etsy, to name a few. If you’re looking to dress up some of your photos, try applying a filter to them. A Color Story offers a variety of simple editing and filtering tools, which are great giving your photos a stylized look. You can download this app for free in the Apple Store or Google Play. 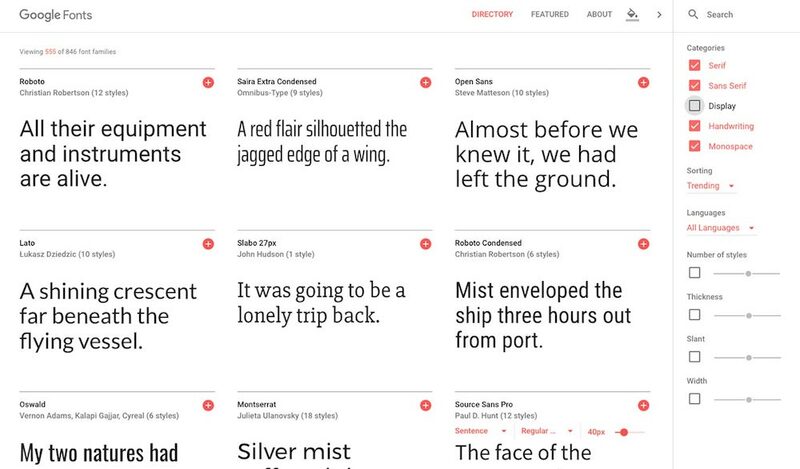 Google has compiled a huge database of open-source designer fonts. They’re all free to download and use in any way you need. Since BookWright allows you to use any font on your machine in printed books, this opens up your project to a whole new world of beautiful fonts. So there you have it; eight free resources for you to try on your next project. Have you ever used any of these? 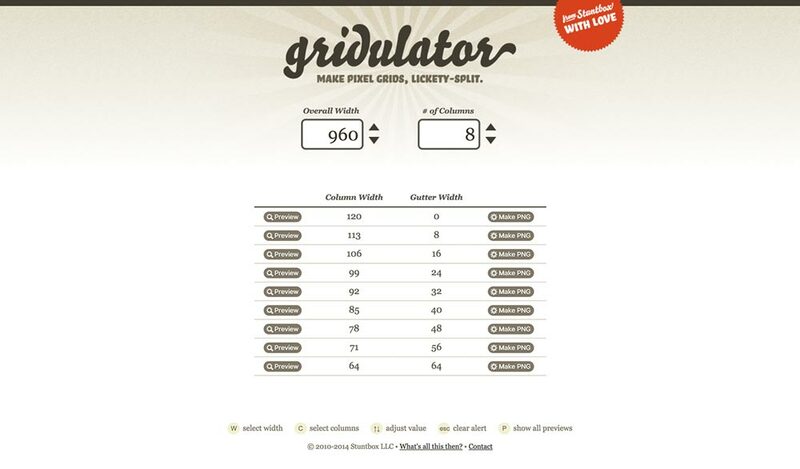 Do you know of any other great tools for designers? Let us know in the comments!